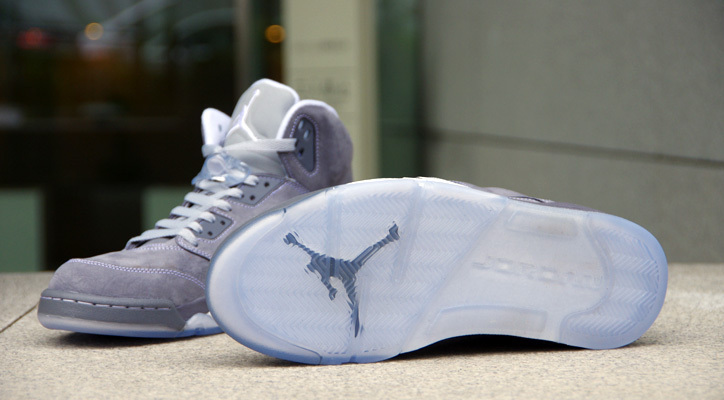 Jordan Brand Keeps Droppin Heat! 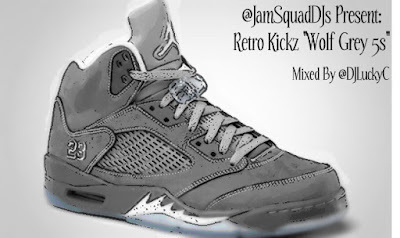 The Latest Retro Will Be Droppin This Saturday (May 15th). 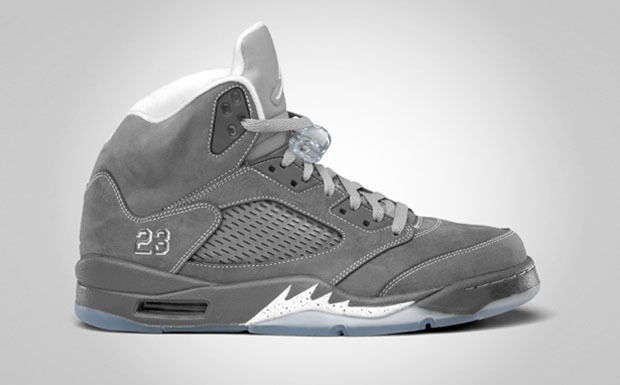 The 5s are Dope But Personally I'm Worried About the Suede! If I Cop These, It Will be a Game-Time Decision! But That Ice Blue Bottom in Tempting!